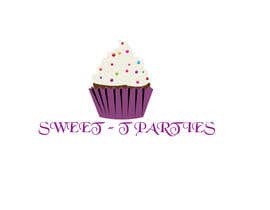 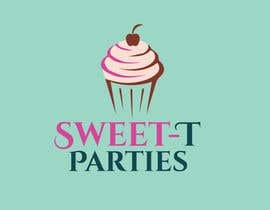 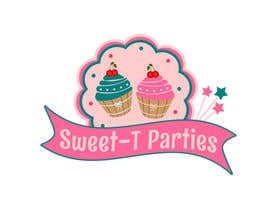 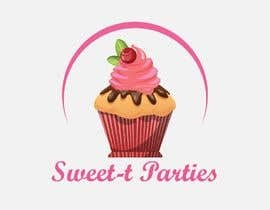 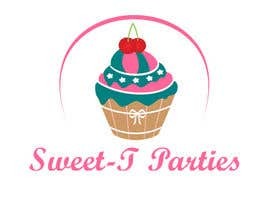 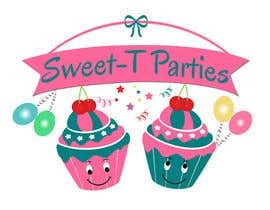 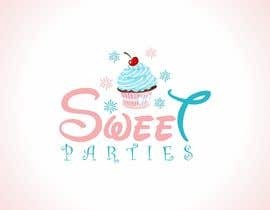 The logo is for my new kids party business, main specialties being for tea parties and girly themes. 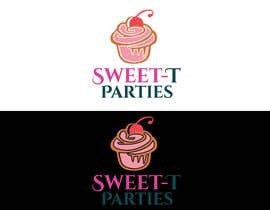 I am thinking colours of teal and pink/blush ? 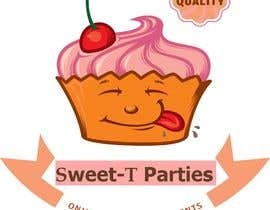 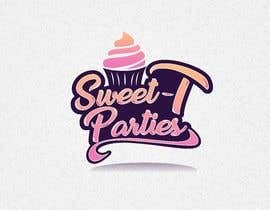 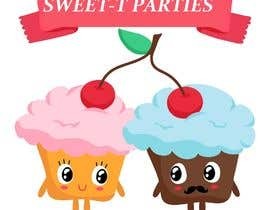 Business name is Sweet-T Parties. 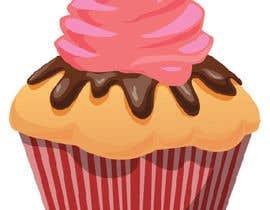 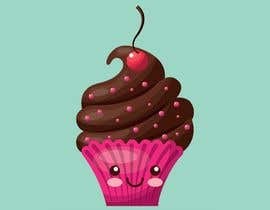 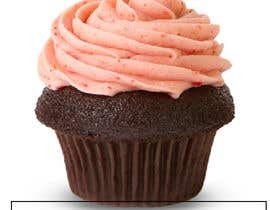 I would like a graphic of a cute cupcake with cherry, but open to any idea you have on this. 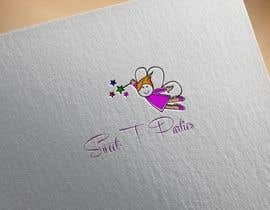 At the moment I am based solely from social media so need this platform to have an impact.